In November last year, the Philippines was struck by Typhoon Haiyan, one of the strongest storms ever recorded in world history. With prominent international news channels broadcasting about devastation caused by the calamity, it wasn’t long until the world came to see the extent of damage it brought to the tropical paradise of Southeast Asia. The subsequent outcomes were evident – fear among travelers which resulted to low tourism activity. But it has been 3 months since the calamity struck the Philippines and the entire country is gradually getting back up on its feet. You may be thinking that now is not a good time to be in the Philippines, but here are reasons that will perhaps convince you otherwise. 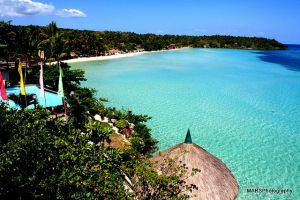 As the country is continuously trying to enliven its economy and tourism industry, discounted offers are now widespread. Whether it’s flight bookings, hotel accommodations, food or shopping (which the Philippines has long been known for having the best price offers anyway), you’re sure to be astounded by how much you will get to save. 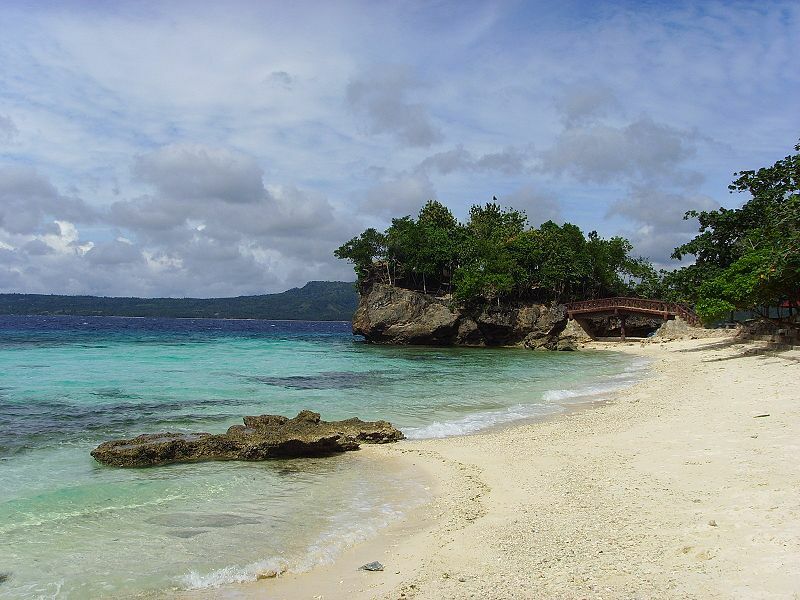 The Philippines is also famous for being a very affordable travel spot. With the market further hyped up to gather and attract as much travellers as possible, the greatest deals are now just a pocket’s reach! 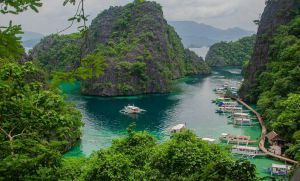 If you are person who prefers peace and quiet in contrast to crowd-laden beach resorts, then now is the best time for you to visit the Philippines! With a lot of travelers passing up on spending time in the country because of the recent calamity, you’ll have all the beautiful spots to yourself! On the other hand, if you do like the party ambiance, then just bring with you your family and friends. It’s more fun to party with people you are comfortable to go crazy with than with complete strangers, right? Even upon the forecast that a category 5 typhoon is going to hit the Philippines, almost all tourists immediately cancelled reservations and bookings on all parts of the country. Many still refuse to go back and spend time even in unaffected areas. It’s like people are thinking the Philippines in its entirety has been washed away completely. However, the fact is that only 3% of the country has sustained heavy damages from the typhoon. The rest of the 7,000+ islands remain intact and continuously flourishing. 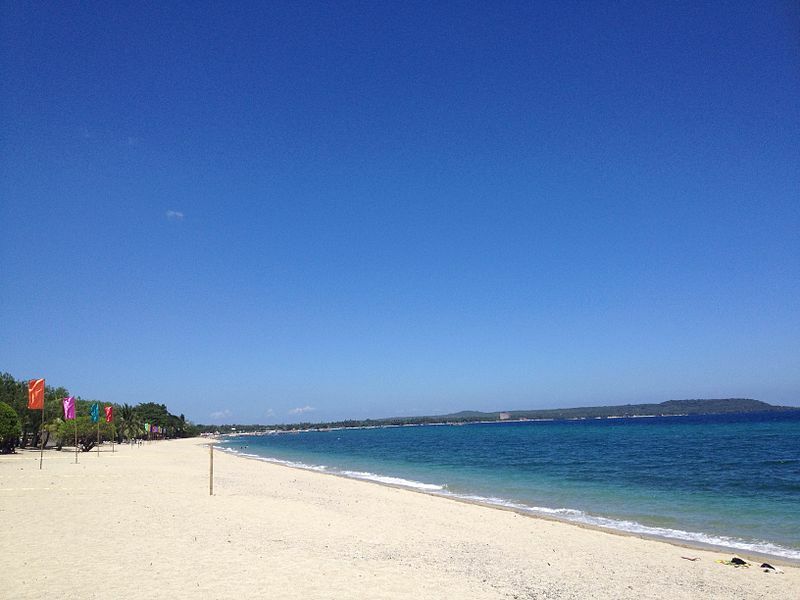 When traveling to the Philippines at this time, it’s important to set out a plan on where to go. Heavily affected areas include the Eastern Visayas region, particularly Samar and Leyte. Another reason why you should visit the Philippines now is so that you can help, in one way or another, with the recovery effort. Tourism account for 8% of the country’s GDP and holds 2.9 million jobs. That’s almost 8% of the entire country’s total employment. Low performance in the tourism industry will not only negatively affect the country’s economy, but also its local communities. Visits will definitely have direct effect on helping locals keep their jobs and ultimately rebuild their lives. Foreign and local agencies are still advising tourists against all but essential travel to the Eastern Visayas area of the Philippines. 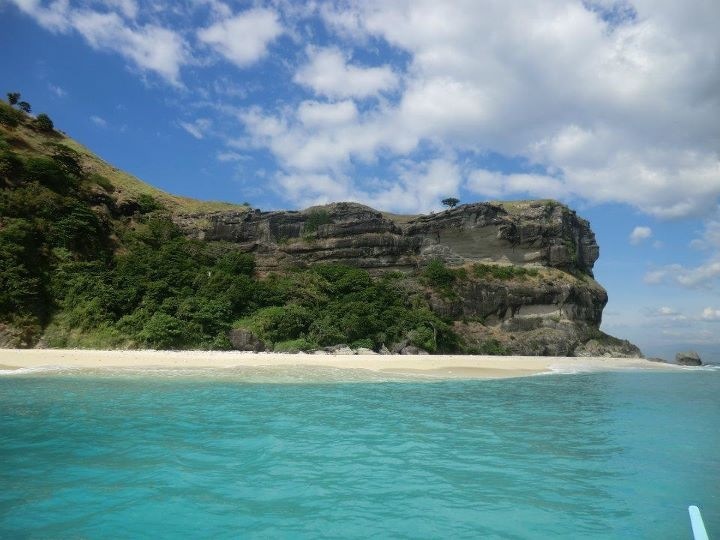 If you are planning for a leisure travel, then major destinations you may consider include Manila, Palawan, Boracay, Central and Southern Cebu and Mindanao regions. These areas have remained unaffected or were minimally affected by the typhoon. More than just enjoying everything beautiful that the country has to offer, visit the Philippines now to help enliven its tourism industry and subsequently hasten its recovery efforts!